Basic Family Law is intended for the new lawyer or lawyers new to the practice area. 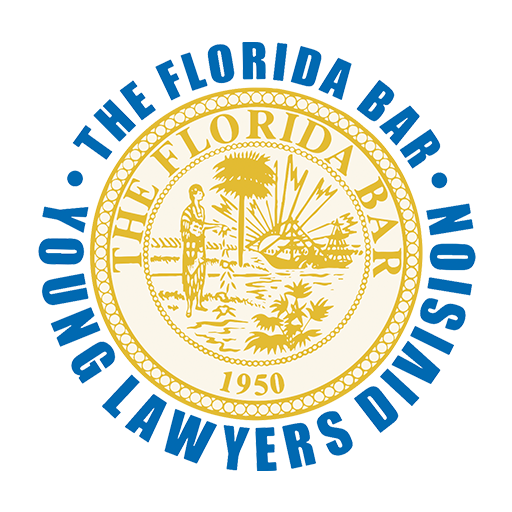 Pursuant to Rule 6-12.1(b), Rules Regulating The Florida Bar, you are required to complete three (3) “Basic” level substantive CLE courses presented by the Young Lawyers Division within your initial 3 year cycle after admission to The Florida Bar. (This is in addition to your attendance at the Practicing With Professionalism Seminar). This seminar satisfies one (1) of the course requirements. Effective January 1, 2016, TFB members completing Phase II of the Basic Skills Course Requirement online will have the option to complete three Basic programs or 21 individual segments. Seven segments are congruent to one Basic program. If a member is interested in completing only certain segments of a Basic program, a combination of individual segments from varying Basic programs can combine to meet the BSCR requirement. Members can choose to complete an entire program title or individual segments of various programs as long they complete a total of 21 segments within their first three years of admission to TFB. Programs and segments are available anytime through TFB’s 24/7 On Demand Catalog. 9:25 a.m. – 10:15 a.m.
10:30 a.m. - 11:20 a.m.
12:15 p.m. - 1:25 p.m.
1:25 p.m. - 2:15 p.m.
2:20 p.m. - 3:15 p.m.